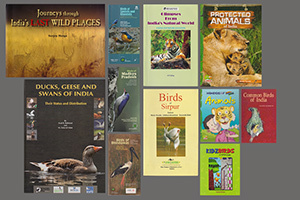 Published by Oxford /BNHS for Ela Foundation. Co-authored by Dr Satish Pande, Saleel Tambe, Clement Francis, Niranjan Sant. 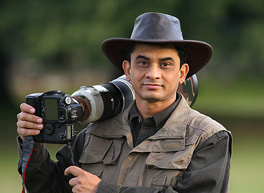 1) Journey through Indias Last Wild Places - Sanjoy Monga,Yuhina Publications. 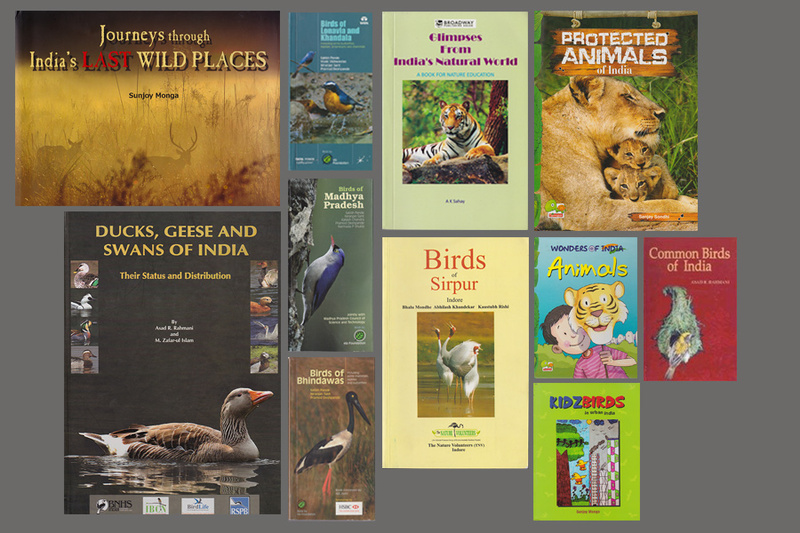 2) Ducks, geese and Swans of India - Dr Asad Rahmani, Oxford / BNHS publication. 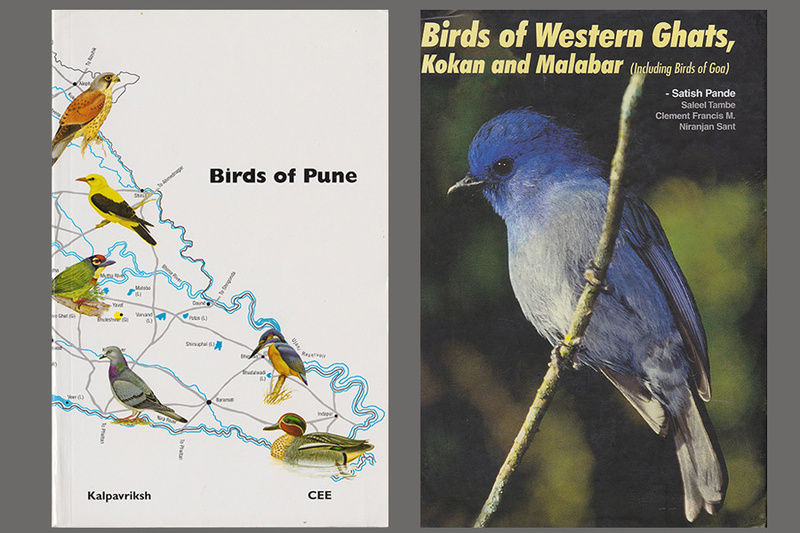 3) Glimpses from Indias Natural World - A.K. Sahay. 4) Birds of Lonavala and Khandala - Ela Foundation.